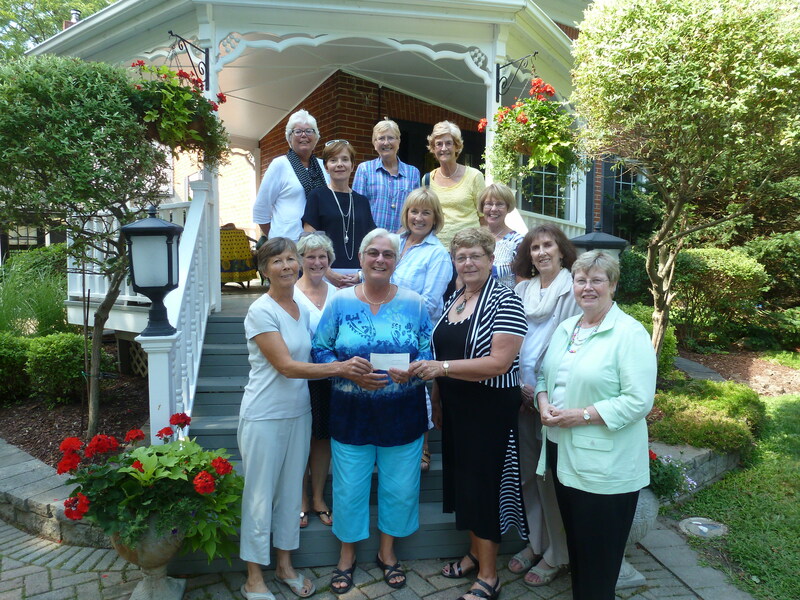 The CFUW Organizing Committee fo r the Town & Country Garden Tour presented a cheque for $12 185 to the CFUW VP of Scholarships, Laura Hare. Proceeds from this garden tour support scholarships for graduating students from the public and separate secondary schools in Hastings and Prince Edward who are pursuing post-secondary education. This entry was posted in Community Involvement, Fundraising, Scholarships.